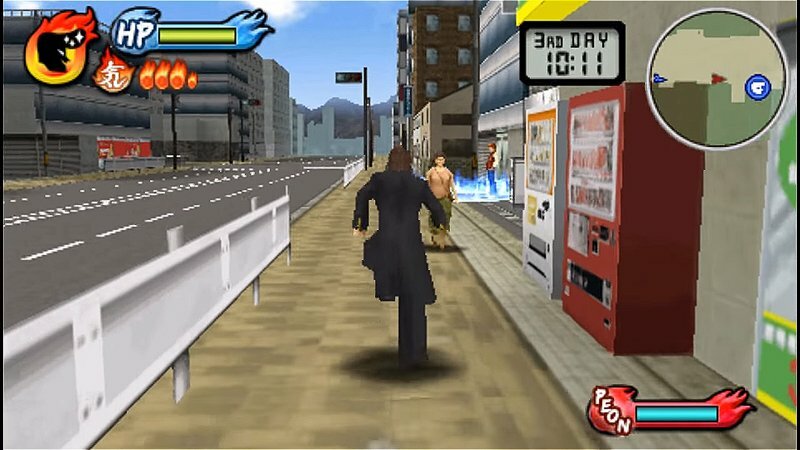 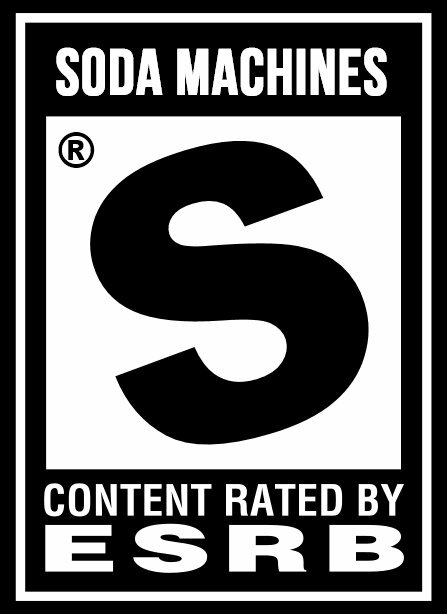 Team up with your brother to pummel bad guys and drink soda in Kenka Banchou Bros. Tokyo Battle Royale for the PSP! 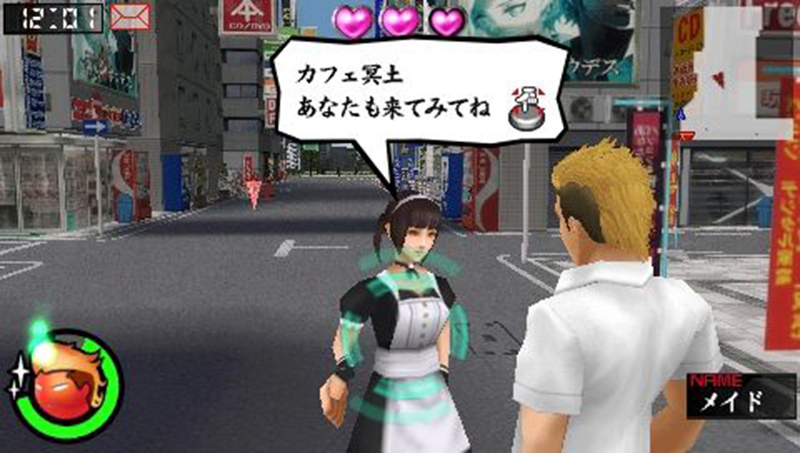 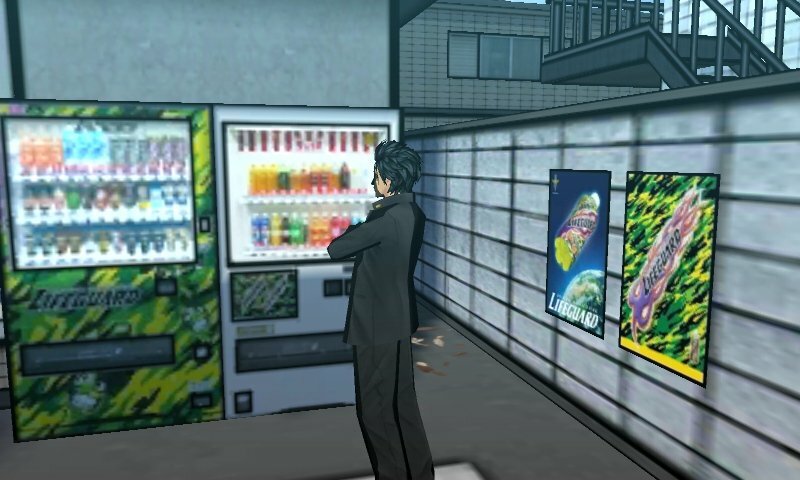 A pair of soda machines lurk in the background during this cutscene from Kenka Banchou 5: Otoko no Housoku for the PSP! 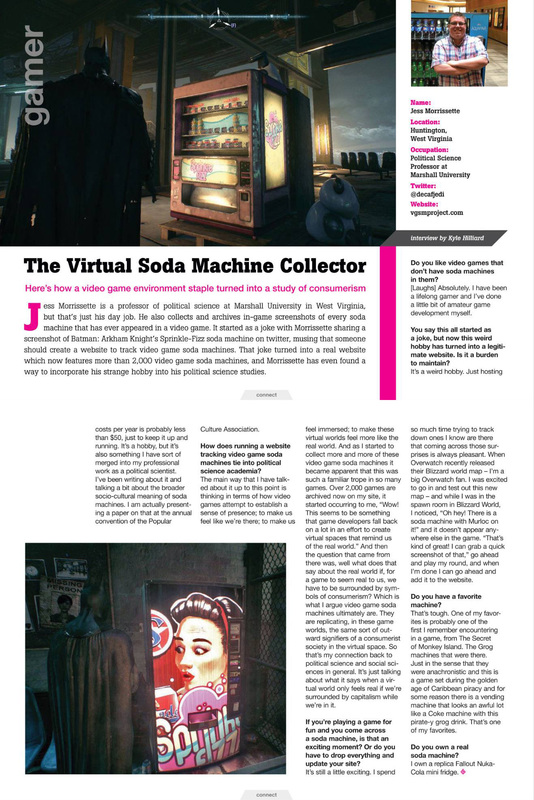 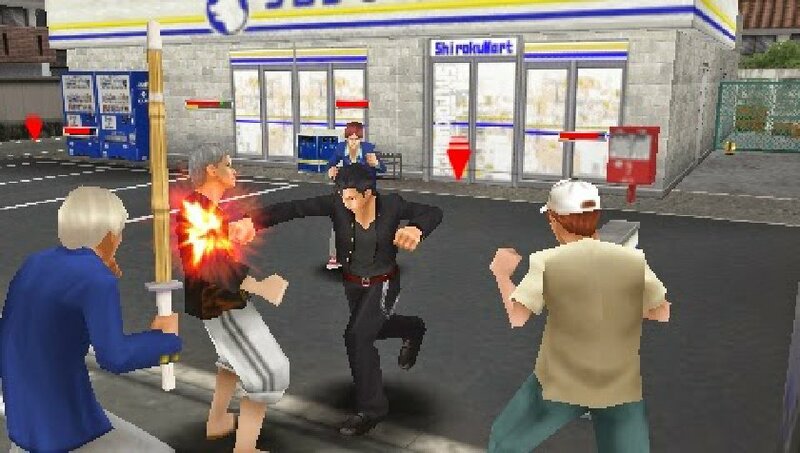 Just punchin’ a dude in the shoulder in front of some convenience store soda machines in Kenka Bancho 4: Ichinen Sensou! 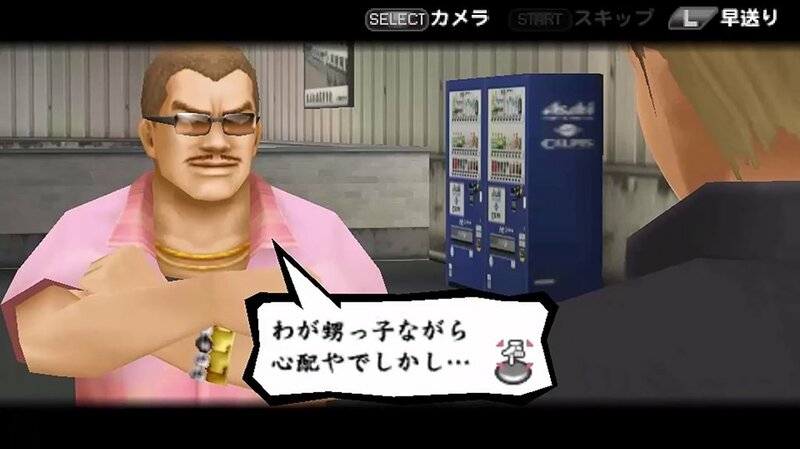 Feeling down and out in Kenka Bancho 6: Blood & Soul for the 3DS? 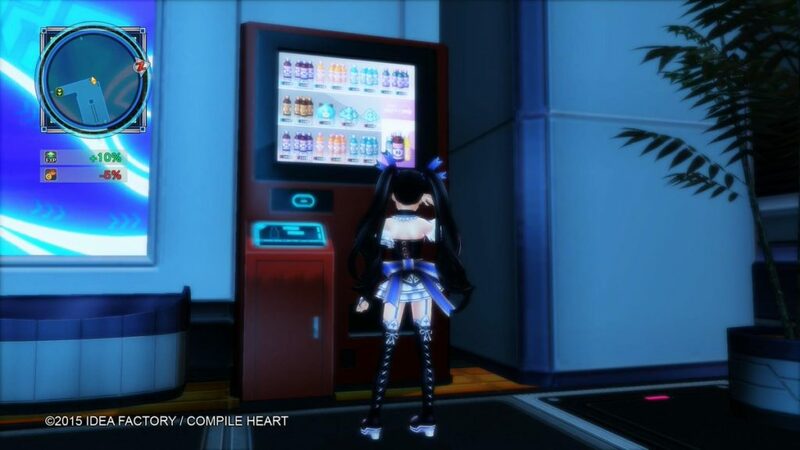 Try a Lifeguard energy drink!